Whether you like your craft beer dark or light, or whether you prefer IPAs over ales, Wisconsin’s best micro-brewery has something for everyone… you included. 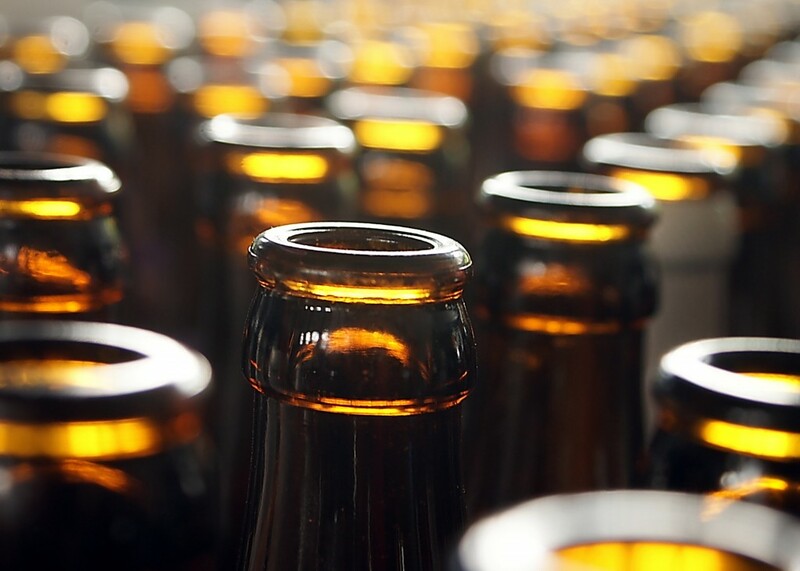 On our famous micro-brew tour you will have the opportunity to learn more about Wisconsin craft beer, where it’s from and how it’s made. But more importantly you will also have the opportunity to taste some of our most popular and beloved brews. So if you’ve always wondered how craft beer is made or even how it’s made, bring some friends along and come have a good time with us. Our tour lasts between 45 to 60 minutes and costs $10 per entry. For more information about what this tour offers feel free to browse through our main website. 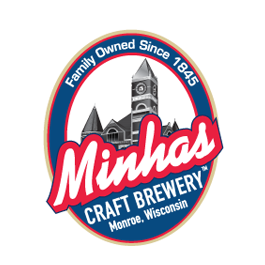 Until then, happy drinking from the Minhas Craft Brewery and we hope to see you soon!